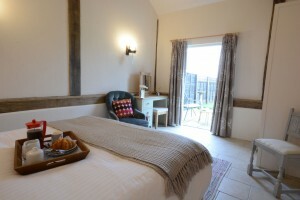 Situated on the borders of Norfolk and Suffolk in the beautiful countryside of the Waveney Valley, within easy reach of beautiful coastlines and the Norfolk Broads, Owl Barn has been lovingly restored and tastefully furnished to provide luxurious self-catering accommodation with under floor heating throughout for a couple or small family. 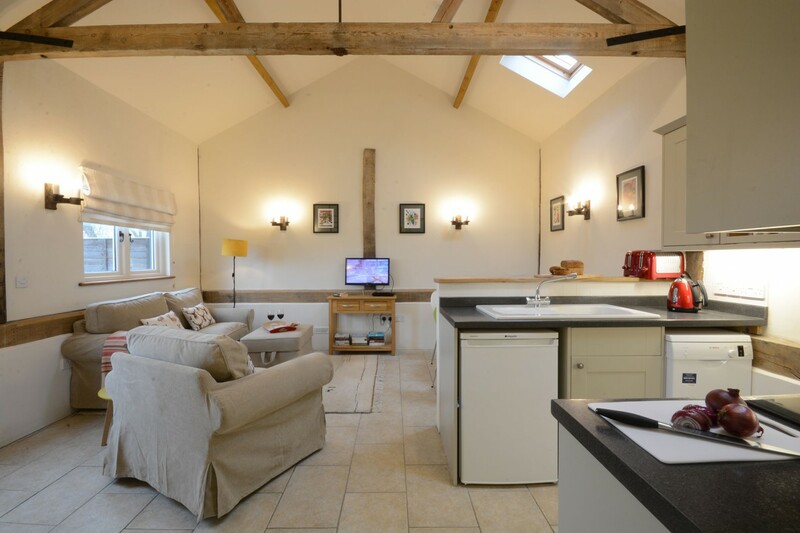 The detached accommodation retains many original features with original beams in the typically high ceilings giving a light and airy feel to the welcoming open plan living/kitchen/dining room. 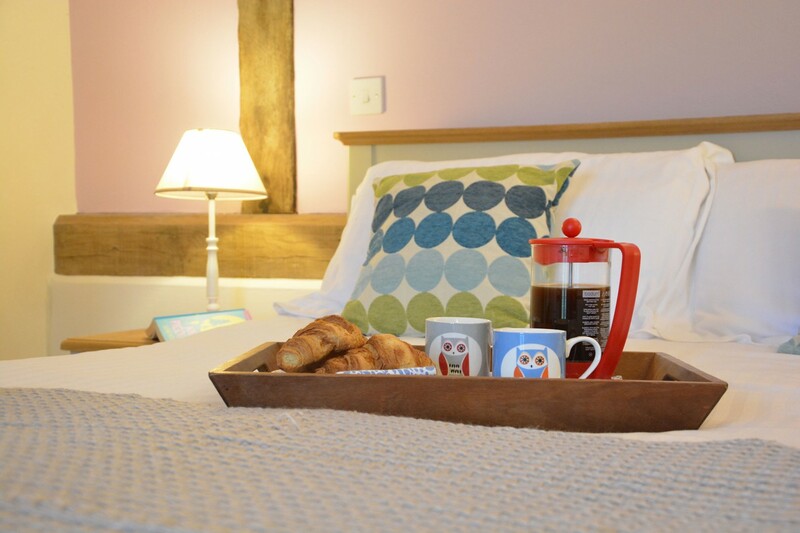 Exceptionally spacious, the double room has double doors to the sunny patio where you can sit with your morning coffee whilst planning your day. 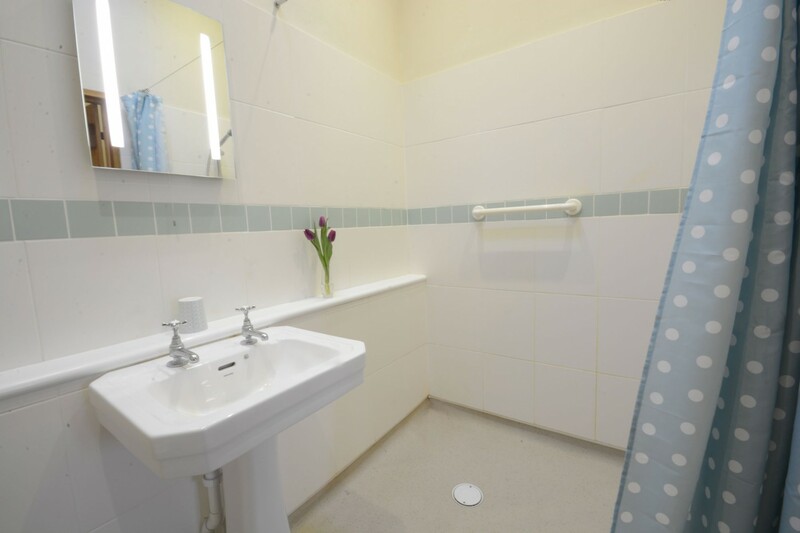 The single is just opposite the wet room, making it easily accessible for all guests. Relax and unwind in the large garden which is divided into three sections with a sunny south facing patio furnished with a table, four chairs and a BBQ for enjoying meals outside; a section laid to lawn and a graveled area with parking for a couple of cars. 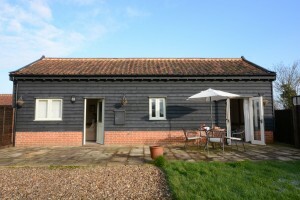 Owl Barn is single storey accommodation with tiled floors and under floor heating throughout. 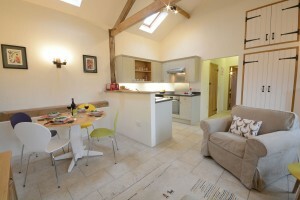 You’re welcomed into this lovely light open plan room with high ceilings reaching up to the beams. 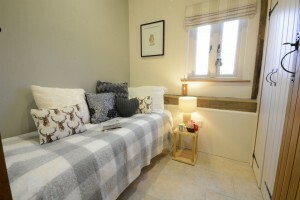 The room’s well planned with comfortable sitting area with sofa, chair, footstool and the wall mounted TV with video player above a console table. The dining table and four colourful chairs sits on one side, divided by a partition wall from the kitchen where there’s an electric oven with ceramic hob and extractor fan, fridge, slimline dishwasher and free standing microwave. An opening leads through an inner hall to both bedrooms and the wet room. A wonderful place to wake up with double doors opening to the south facing patio. 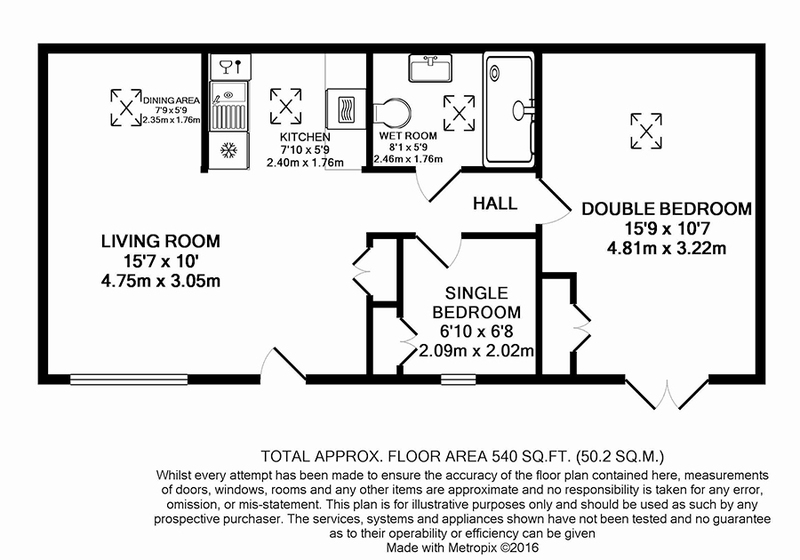 This spacious bedroom has a double bed with bedside drawers, a dressing table with stool, built in wardrobe with hanging room and shelves plus a couple of chairs. A charming single with divan bed, bedside table, built in wardrobe with both hanging and shelf space and a window looking onto the garden. Owl Barn is tucked away in a tranquil spot, surrounded by fields with the owner’s farmhouse to the rear. The large garden is enclosed by a fence (with wire to prevent dogs getting out) and five bar gate; it’s divided into three sections with a sunny south facing patio furnished with a table, four chairs and a BBQ for enjoying meals outside; a section laid to lawn and a graveled area with space for a couple of cars to park. 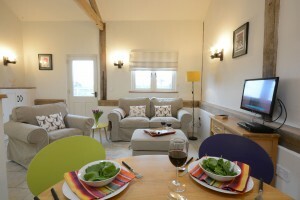 This detached self-catering holiday cottage is equipped with oil fired under floor heating throughout and appliances include a TV with Freeview, DVD player and Wifi. 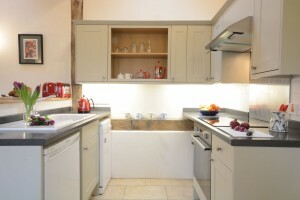 The kitchen is equipped with a fridge with freezer compartment, electric oven, ceramic hob with extractor fan, slim line dishwasher and a free standing microwave; there’s also a BBQ for summer months. 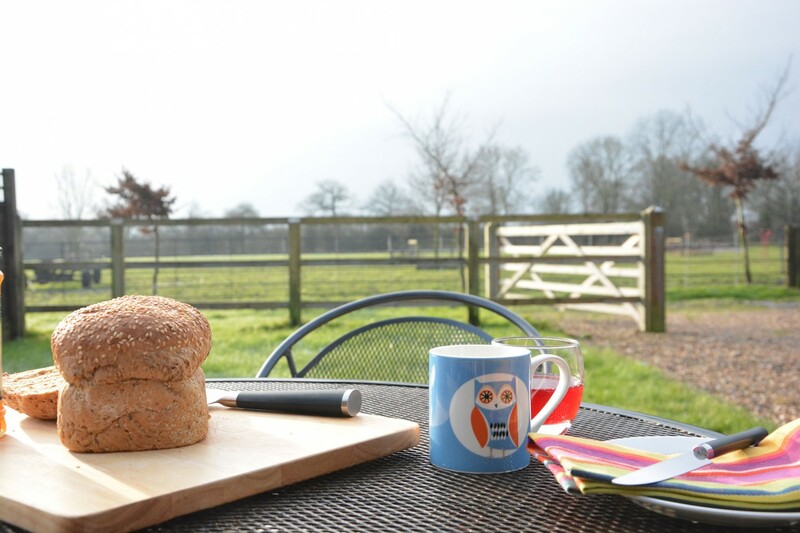 Situated on the borders of Norfolk and Suffolk in the beautiful countryside of the Waveney Valley, Red House Farm is close to nowhere but in the middle of everywhere! 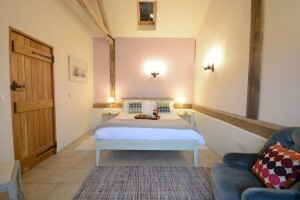 Here you are far from the tourist crowd, with all the advantages of staying in a quiet, rural area, but with easy access to the huge variety of sites, countryside and coastline on offer. 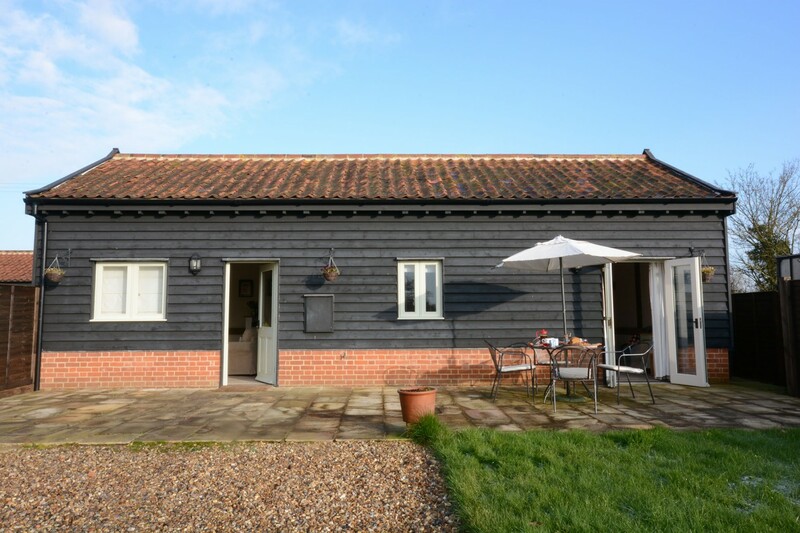 Situated on the borders of Norfolk and Suffolk in the beautiful countryside of the Waveney Valley, Owl Barn is close to nowhere but in the middle of everywhere! Here you are far from the tourist crowd, with all the advantages of staying in a quiet, rural area, but with easy access to the huge variety of tourist destinations and the coastlines of both counties with their beautiful sandy beaches and quaint seaside towns. 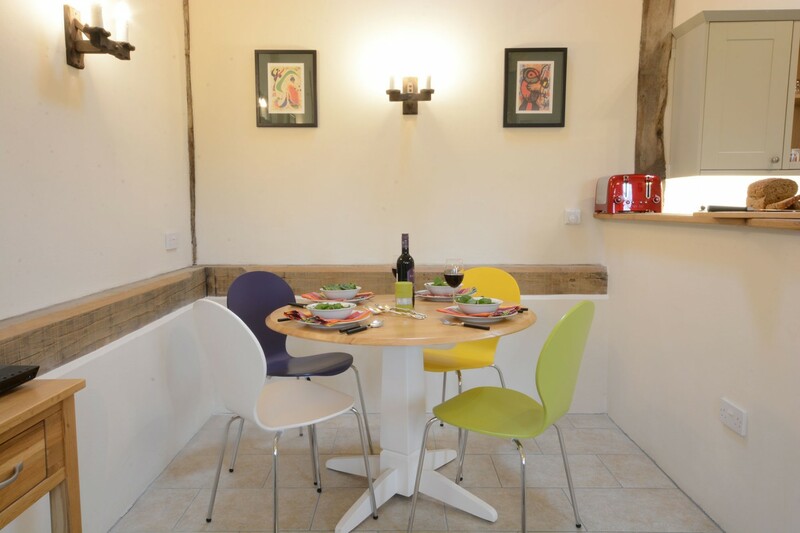 This holiday cottage is ideally placed for visiting numerous bird and nature reserves including Redgrave and Lopham Fen, Minsmere RSPB Reserve and the wonderful Norfolk Broads. 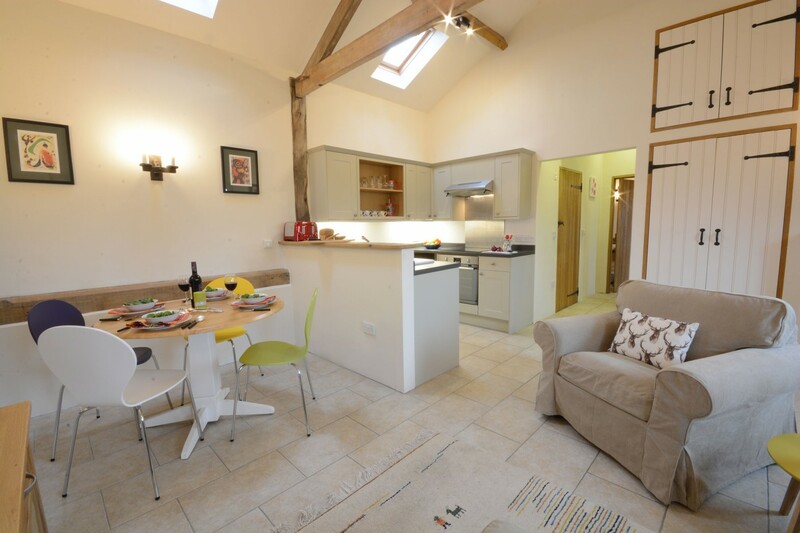 Norwich, with its stunning Cathedral, is 17 miles away or you can take a quiet stroll and have a nice cup of coffee in the pretty market towns of Harleston, Diss or Attleborough. A visit to Goodies Farm Shop ,just down the road is a must, which offers a wonderful array of local and exotic produce and gifts. 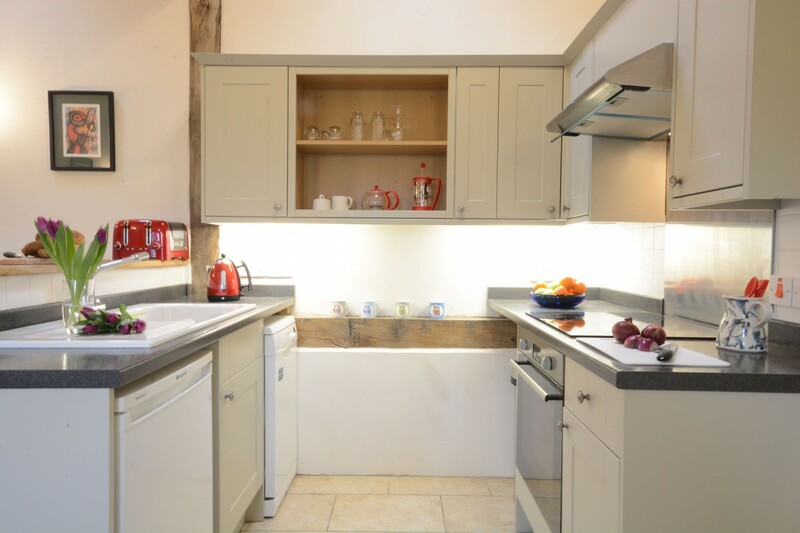 Pulham Market is just two miles away, an attractive village with traditional village green surrounded by beautiful thatched cottages, a 17th century church, general store, Post Office and a pub serving real ale and good food. 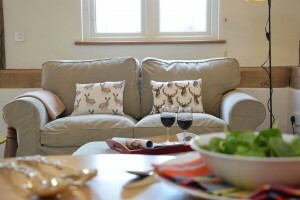 Nearby Diss has a good selection of independent shops, delis, eateries, a museum, swimming pool and an attractive Meare area where you can feed the ducks while you sit and relax. Up to two well-behaved dogs are welcome. If you wish to bring a dog it must be mentioned at the time of booking on the booking form and is subject to our conditions of booking. 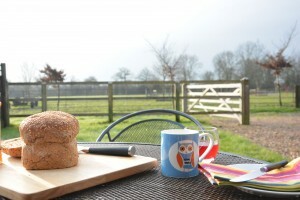 Owl Barn is on a working farm and dogs must be kept on a lead when outside the enclosed garden for the cottage as the owners also have their own dogs.